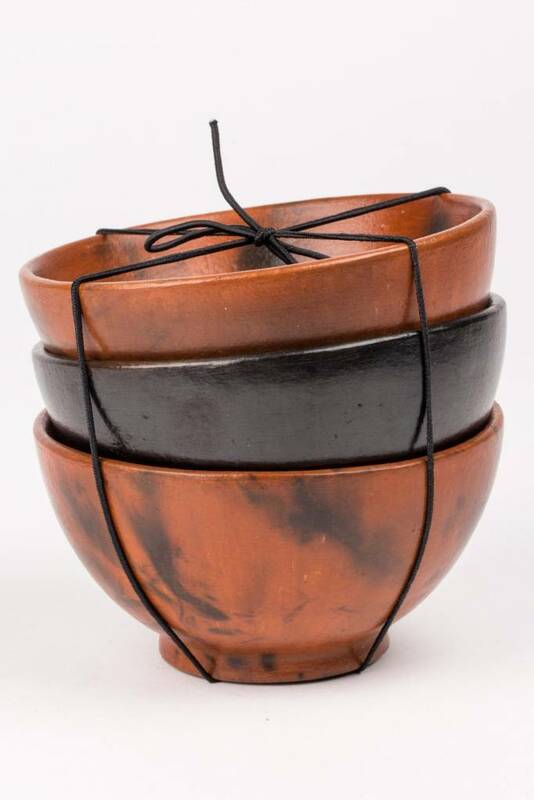 This low-fire terracotta pottery will fan the flame of old and new favorites. Ice cream, soup, snacks; there are so many reasons to fall in love with the Clay Mini Bowl Set. 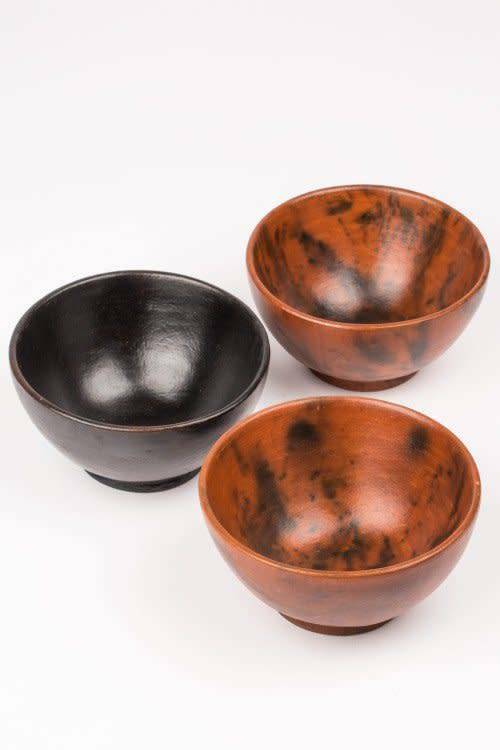 The women of Lombok Pottery Center cooperative create pottery in a tradition passed down through generations for hundreds of years. Using clay dug near their villages, they shape pieces by hand, use simple tools to create designs and fire pots in communal pits using straw and coconut husks. In an impoverished area with little economic opportunity, this skill is a treasure, helping women earn sustainable incomes and their children achieve high levels of education.